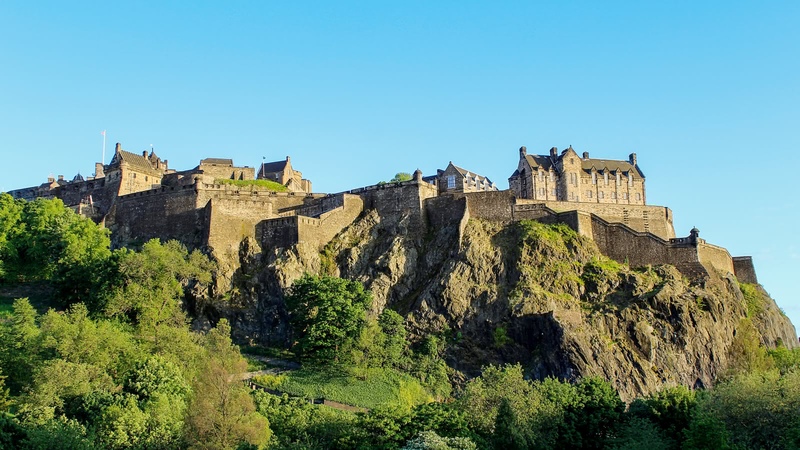 Join an expert local guide for a 1.5-hour skip-the-line tour of the iconic Edinburgh Castle! 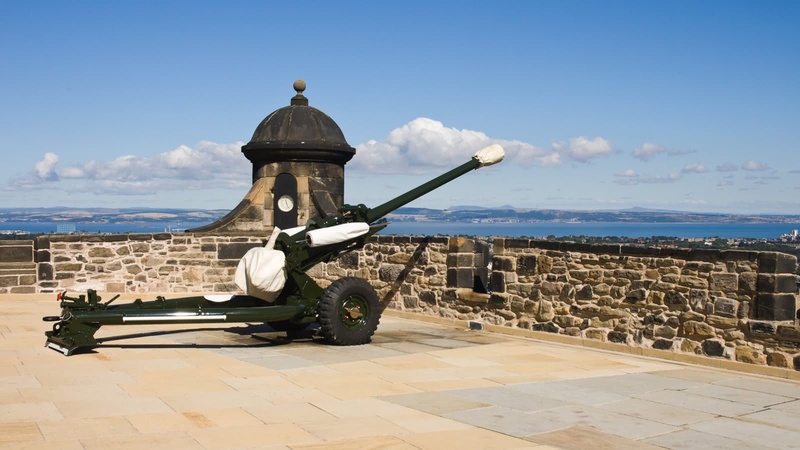 Visit the must-see sites inside the castle walls, hear the extraordinary tales of defense and conquest, and enjoy the spectacular views across Edinburgh and South East Scotland. 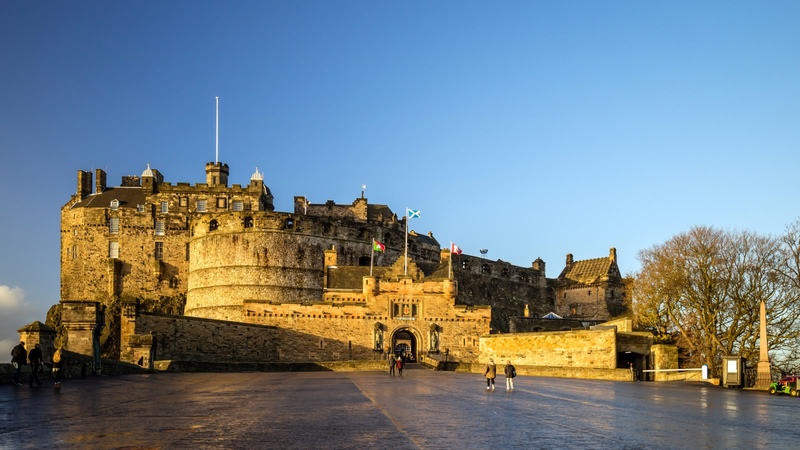 Your Edinburgh Castle Tour meets outside Frankie and Benny’s at 130 High Street and finishes inside the castle grounds. Your expert local guide will begin by walking you up the Royal Mile, the only way to access the otherwise impenetrable Edinburgh Castle. 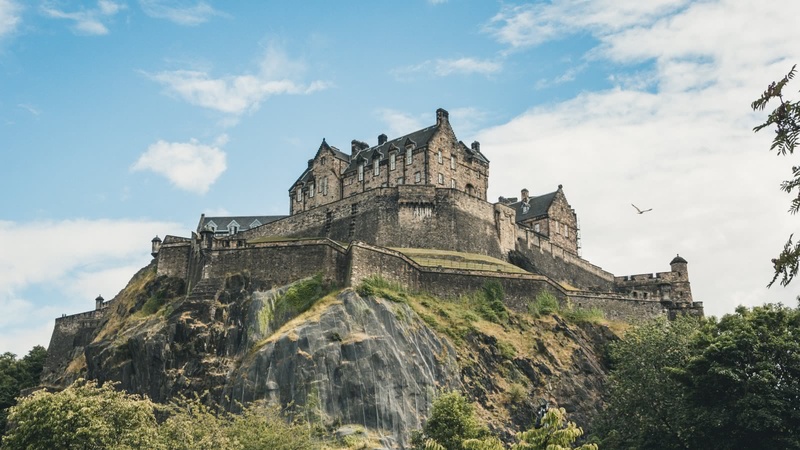 No trip to Scotland is complete without visiting the castle, but its popularity has grown so much in recent years that getting tickets has become much harder. 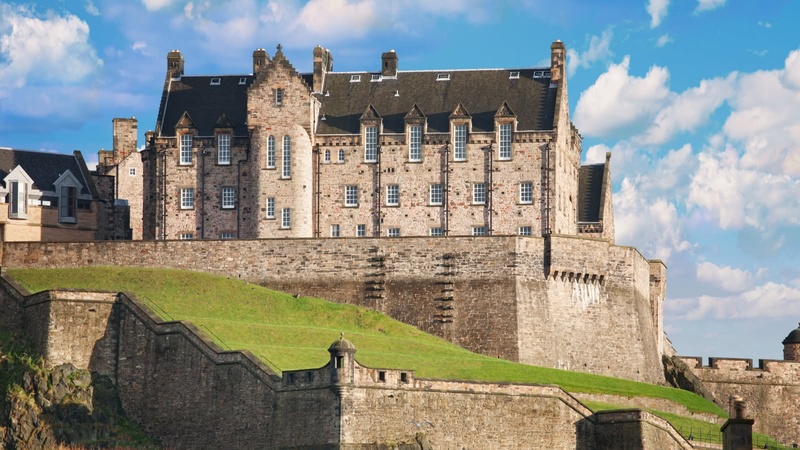 Luckily, your ticket for the SANDEMANs NEW Edinburgh Castle Tour not only includes a ticket, but also skip-the-line entrance! 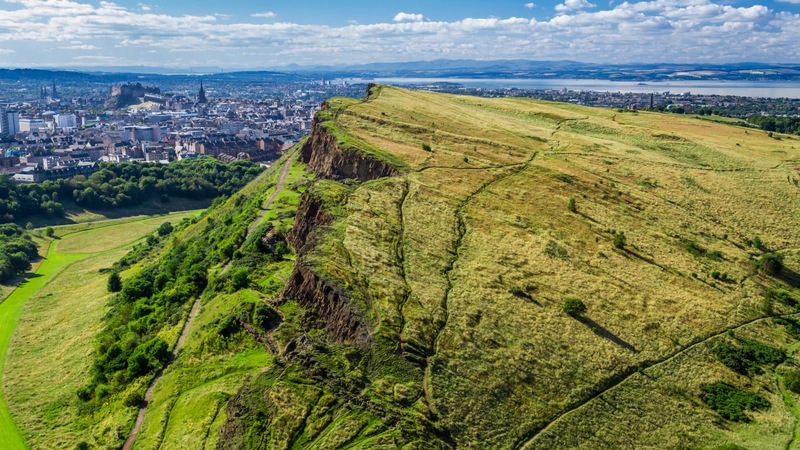 Perched on top of the extinct volcano Castle Rock, this dramatic setting means the Edinburgh Castle has seemingly impenetrable cliffs on three sides. Yet this castle, one of the oldest continuously habited castles in the world, has been conquered several times throughout history, and parts of it have even been destroyed. 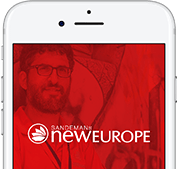 Your tour guide will bring all of these incredible stories to life, while showing you the must-see sites like Mons Meg Cannon and the National War Museum and War Memorial. 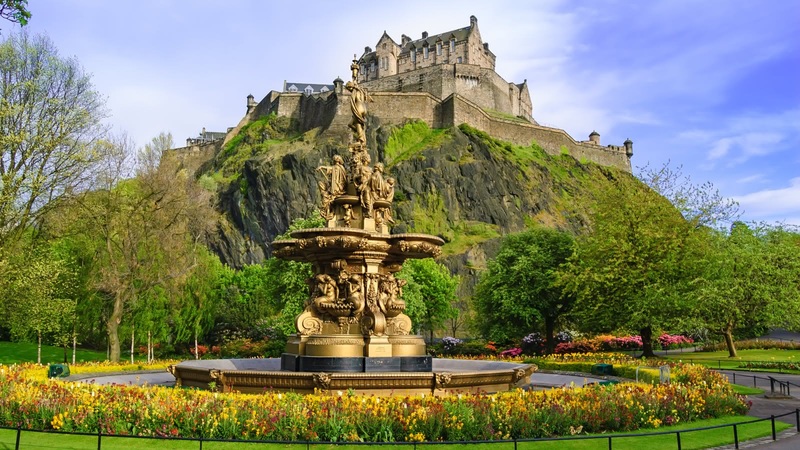 With your Edinburgh Castle tour, your expert guide will ensure that you don’t miss any of the crucial elements of the castle, however, your ticket for the castle allows you to stay right through to closing time, so if you want to continue to explore the many memorials and museums that exist within Scotland’s number one tourist attraction, you’re more than welcome to do so! We did the walking tour with Richard and had a great experience! We can highly reccommend going with a guide to visit the castle, it really brings the place to life! Richard was very informative and kept a good pace. I really liked his style and the stories that he shared with us. 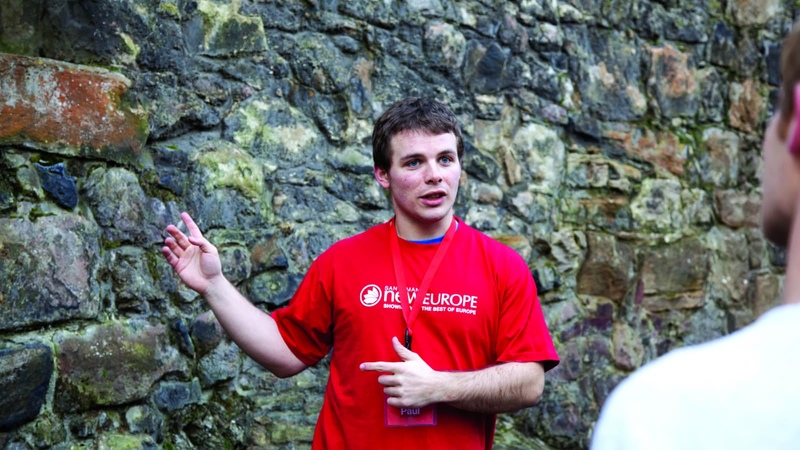 Make sure you leave enough time after the tour to explore the different museums inside the castles. We were short on time and we had to rush off after the tour but would have been nice to explore more on our own. 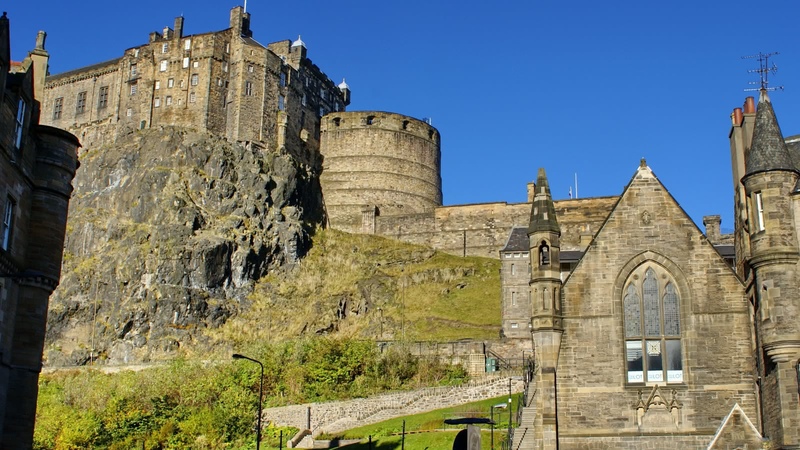 I recommend the walking tour of Edinburgh Castle. Wear comfortable walking shoes! When the weather is nice, as it was the day we visited in July, the views from the battlements are very nice. We enjoyed our guide's fun and informative presentation.Thanks, Alasdair, for a lovely introduction to Edinburgh Castle. The Sandemans tour was a great way to see Edinburgh Castle. Richard our tour guide, showed great passion and knowledge of the castle and Scottish history which brought every thing to life. A great experience. We took a tour of Edinburgh Castle with Sarah this morning. Her knowledge and enthusiasm made the tour come alive. She is to be congratulated. Anyone having the opportunity to do a tour with her should grab it. We joined the 10am Castle tour hosted by Greg and what a fabulous, knowledgeable, fun, tour guide he was. We were treated to a brief overview of Scottish history from 12th Centuary which included a recital of Scottish poetry and a folksong. Brilliant, really enjoyable and bought the history of Edinburgh Castle to life. I would recommend this tour to anyone.